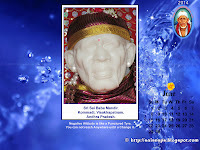 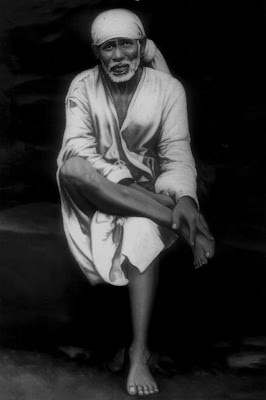 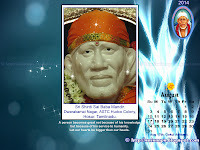 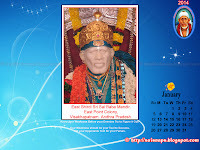 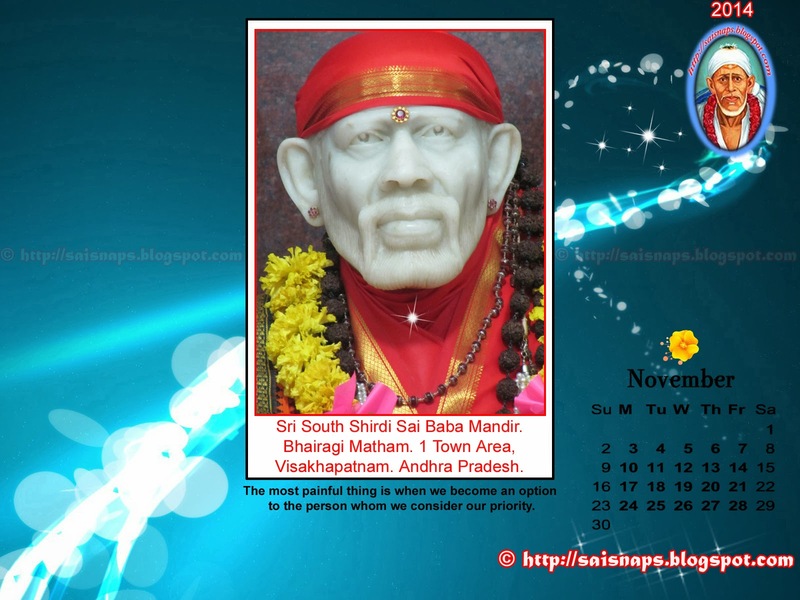 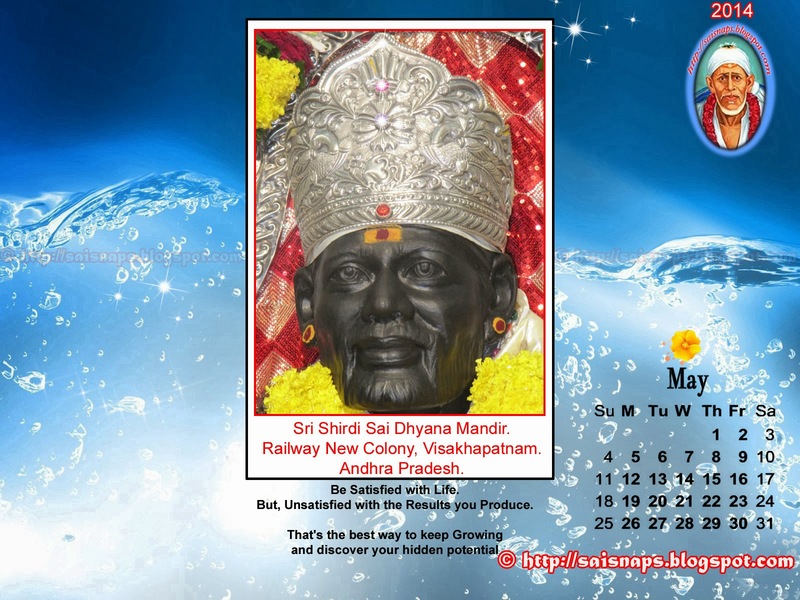 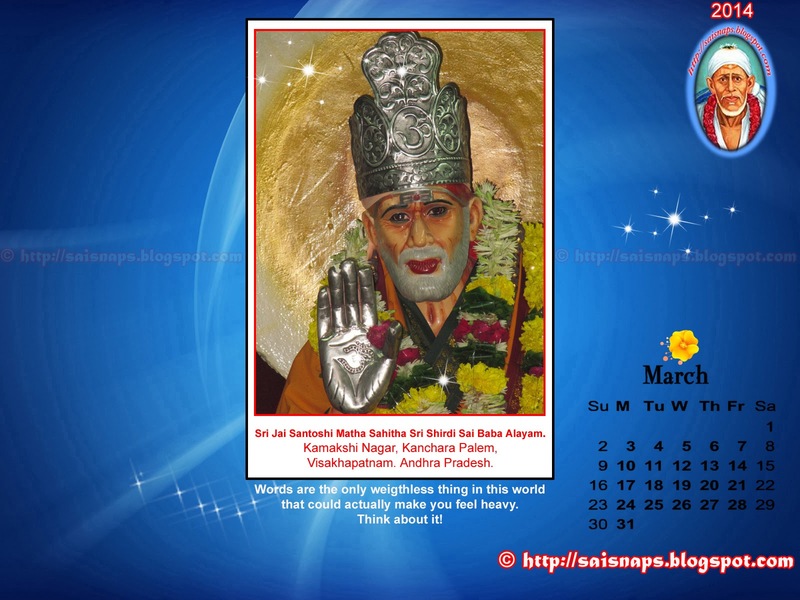 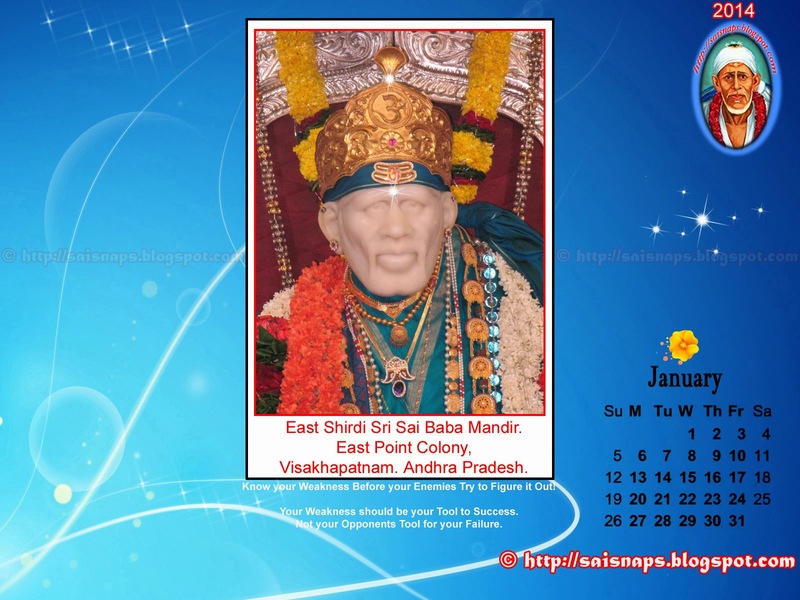 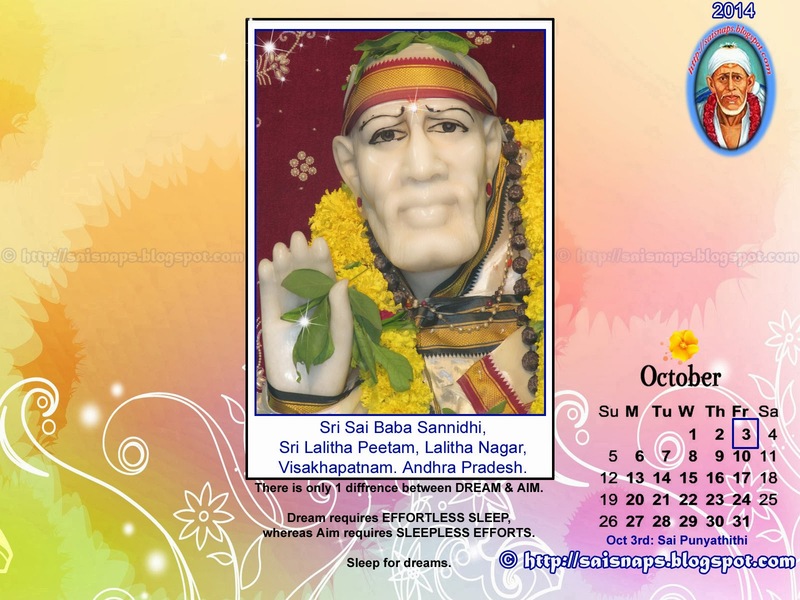 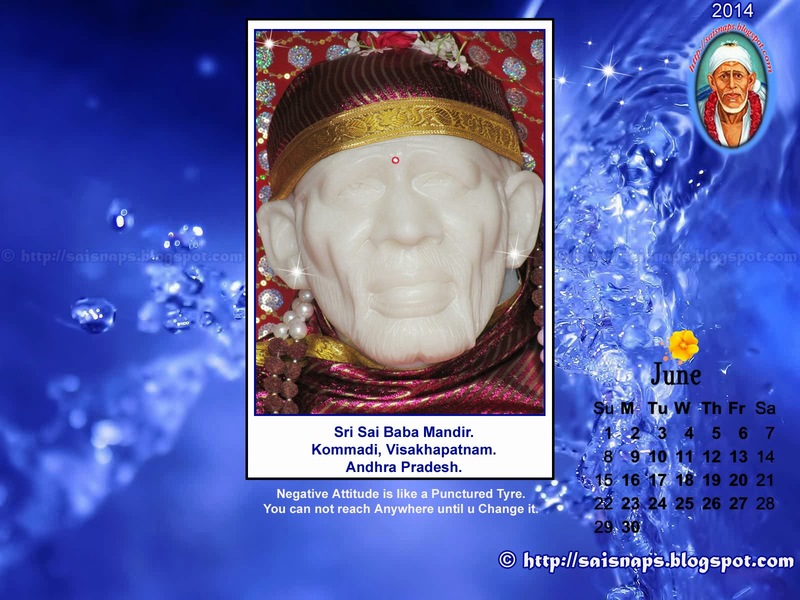 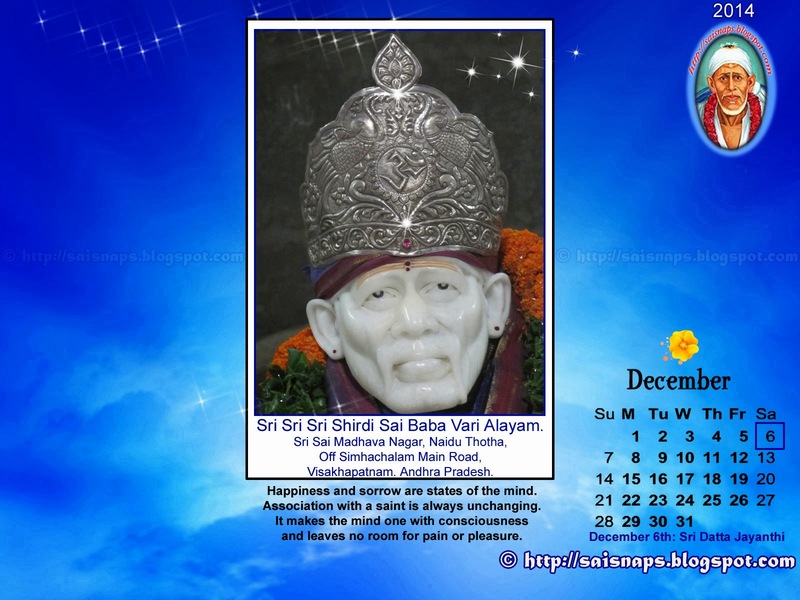 I Successfully Completed 115 Days & 16 Guruvar Special Sai Baba Puja Till Now. 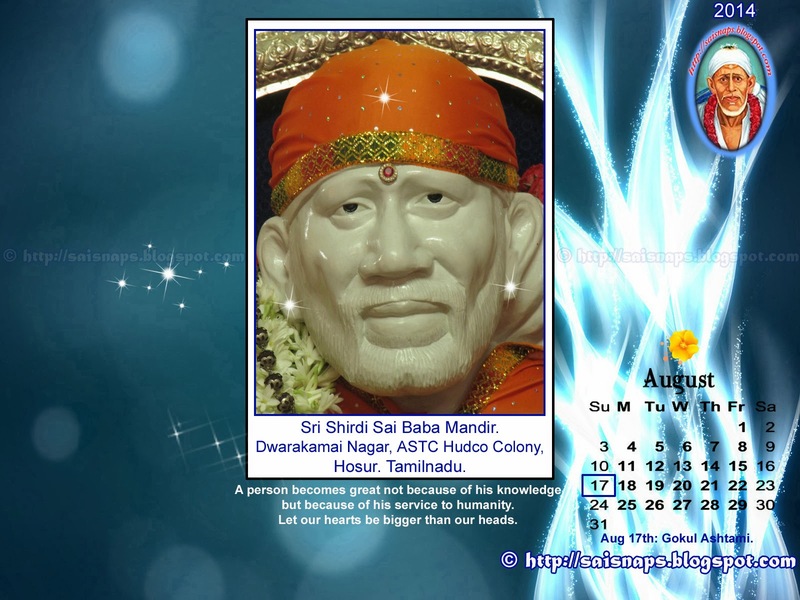 116th Day of 123 Days [74 + 49] & 17th Thursday/Guruvar of 18 [11 + 7] Weeks Special Sri Sai Baba & Maa Saraswati Devi Puja for Children Attending Annual Exams. 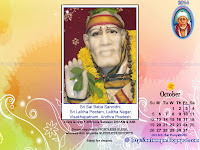 I Successfully Completed Day # 116 & 17th Thursday/Guruvar Puja with Puja Sankalpam for 333+ Students. 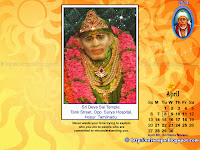 I was Able to Spend 2+ Hrs in the Morning to Perform the 116th Day Prayers at My Home in Tumkur. 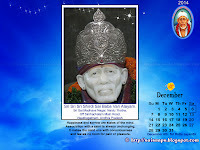 In the Evening by 05:30pm I Visited Sri Shirdi Sai Baba Mandir at Amarjyothi Layout, Tumkur to perform 108 Pradakshina & Dhuni Puja as Part of 17th Week Guruvar/Thursday Puja. 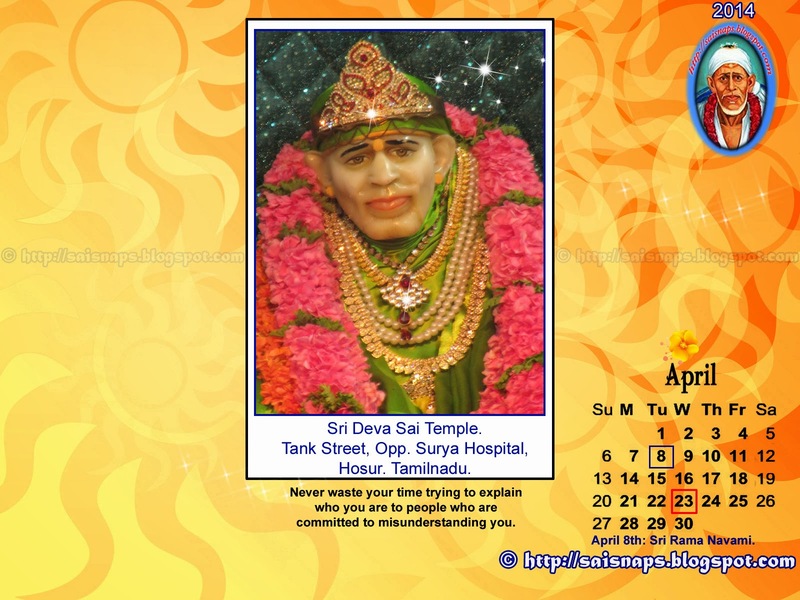 This Temple was Crowded in the Evening Hours for Evening Dhoop Aarthi this Thursday. 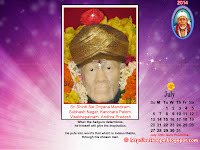 I even Attended Sri Vishnu Sahasra Naman that was being Performed in the Evening before Dhoop Aarti at the Temple Sanctum. I was Able to Perform Sankalpam, Archana, Dhuni Puja, Pradakshinam & Also Attended Baba's Dhoop Aarthi Darshan. 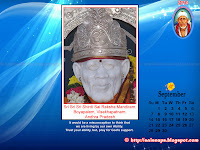 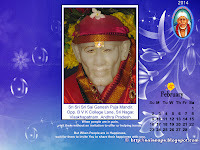 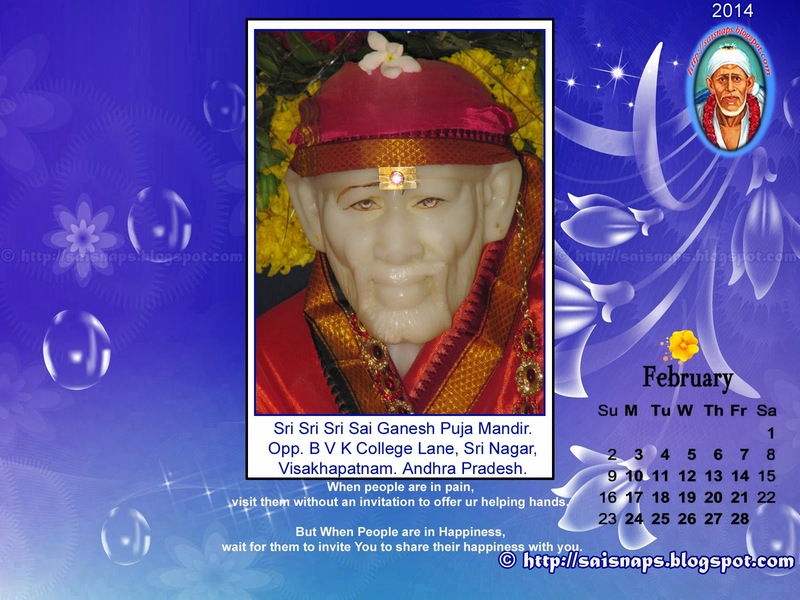 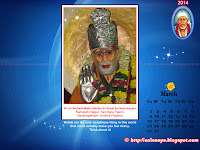 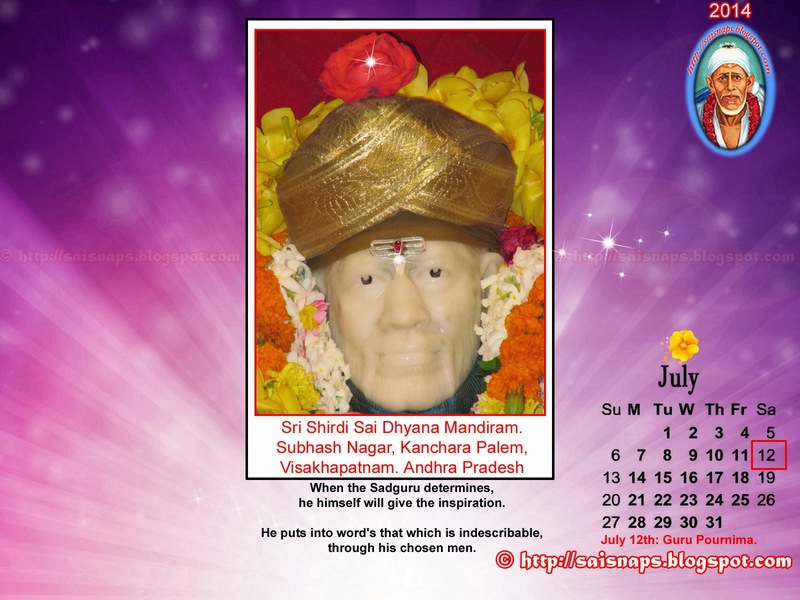 Remaining 7 Days/ 1 Week & 1/Last Thursday Special Puja is yet to be Performed.